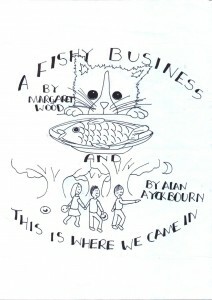 Rehearsals began in February 2006 for two short plays. 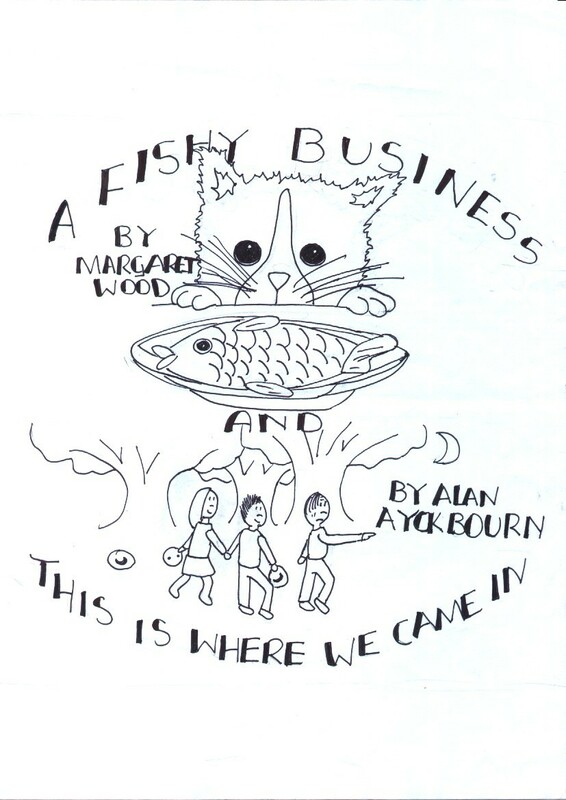 The first being a section from Alan Ayckbourn’s This Is Where We Came In and the second, a one act play called A Fishy Business by Margaret Wood. 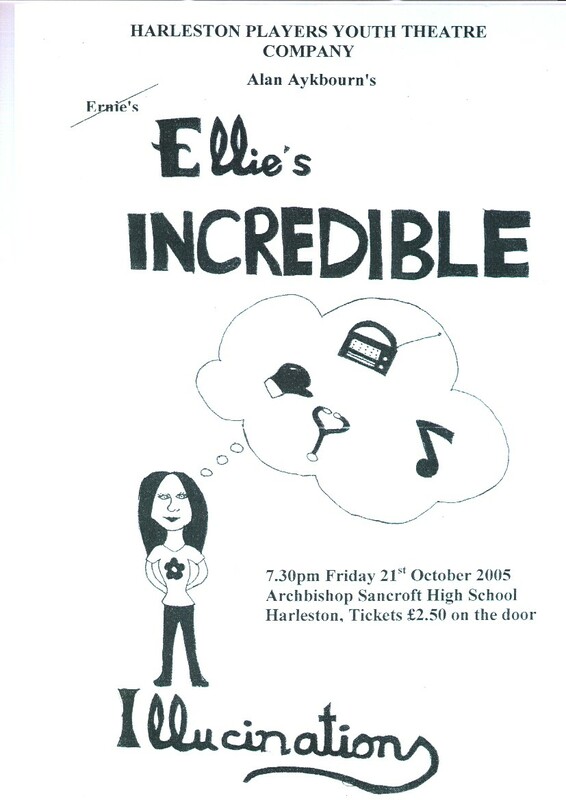 A full house enjoyed this one act play – based on Alan Ayckbourn’s Ernie’s Incredible Illucinations. 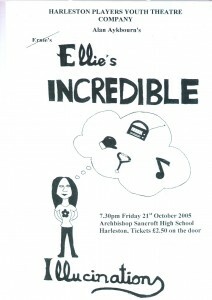 This was the second production by the Youth Theatre. By the time rehearsals began, in February, the group had more than doubled in size, incorporating youngsters from a range of local schools and colleges. Some of the young people had never done any drama before. From a director‘s perspective, to be able to stand back and watch what they had achieved was a tremendous reward. Over the next few months, the youngsters each contributed to the rehearsal process with a range of staging ideas and characterisation. 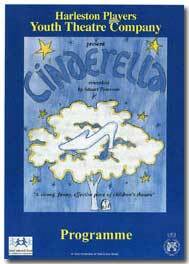 The performances were overwhelmingly successful, with full houses. The organisation began its first venture with an interpretation of Shakespeare‘s Twelfth Night. The actors performed excerpts from the play using Shakespearian text and also a modern day alternative. Using these techniques the whole story took less than an hour!